Tired of graffiti, trash, and vandalism plaguing the streets? Well now there’s an app for that, thanks to four teen girls who teamed up to tackle blight in their East Palo Alto community. 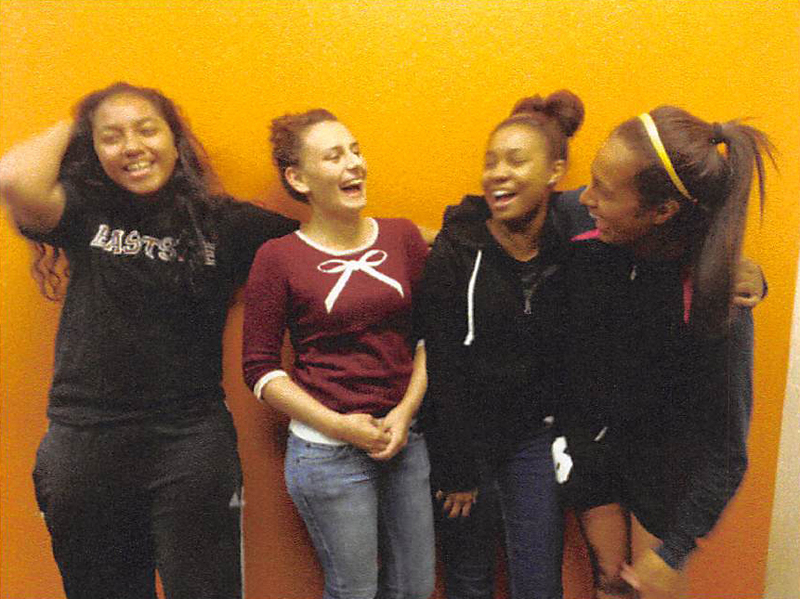 The high school students, who dubbed themselves the “Chica Squad,” were part of a pilot program implemented by Bayshore Christian Ministries, an East Palo Alto nonprofit dedicated to helping youth gain life skills and develop as leaders. During the 12-week program, the girls learned about app design, entrepreneurship, creating a business plan, and pitching a product. The app they designed through the process is called “Tag It,” which allows East Palo Alto community members to photograph a place of vandalism or trash. Users can then track down the locations where the photograph was tagged and clean it up. The ingenious app landed them a spot in the top 20 at the Technovation Challenge. This pilot program was made possible through a $5,000 grant from PVF’s Facebook Local Community Fund, which provides grants to nonprofits working with youth in East Palo Alto and Belle Haven. Bayshore Christian Ministries also used the grant to implement a second pilot program called GameOn, which is a computer game design class for middle school students. Students were mentored as they learned the basics of game design and implementation. 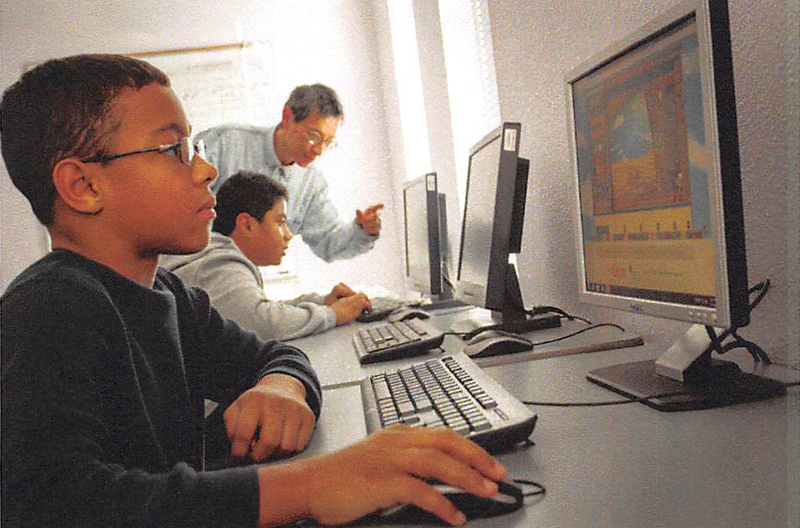 The program was so popular that the students frequently arrived early and stayed late to work on the games they were designing. Both programs allowed its participants to gain confidence and develop an interest in technology careers. The four high school students on the Chica Squad, for example, had never considered pursuing careers in technology despite having grown up in the heart of Silicon Valley. After learning they have the ability to create apps, however, a whole new world of career possibilities opened up to them. These two pilot programs are empowering disadvantaged youth to become future tech leaders by giving them the tools they need to drive their own success. This entry was posted in Uncategorized and tagged East Palo Alto, Facebook, technology, youth. Bookmark the permalink.